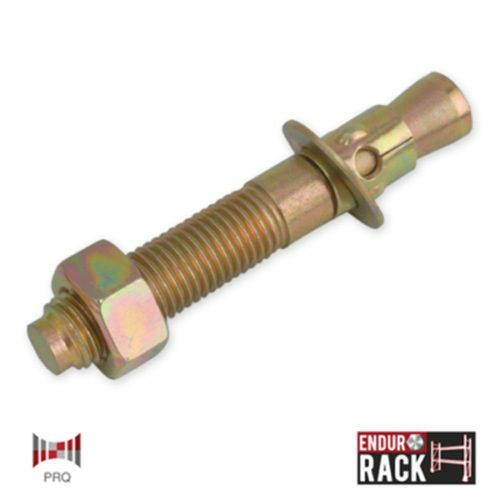 Pallet Stop Bars are use to restrict pallets from sliding backwards and causing damage or injury. 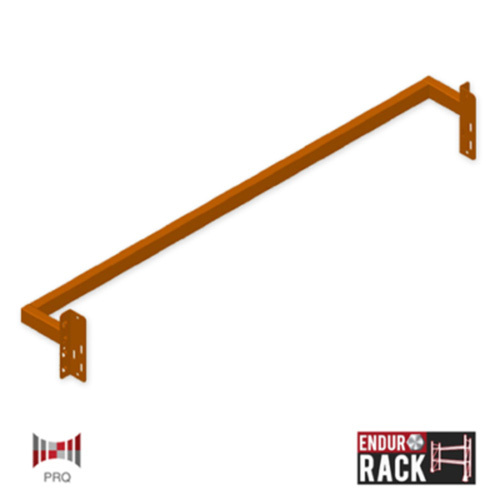 This is a health and safety requirement for single run racking that is not placed against a wall. 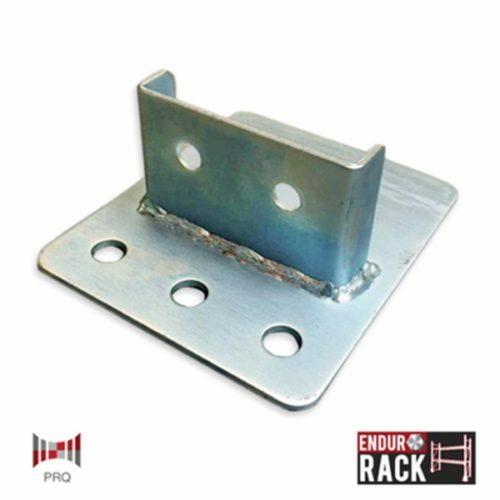 Pallet Stop Bar is used to restrict pallets from sliding backwards and causing damage or injury. 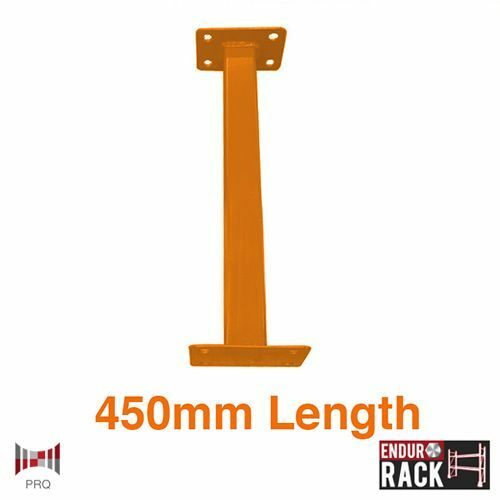 This is a health and safety requirement for single run racking that is not placed against a wall.